CapitaLand Mall Trust building in Singapore’s Bugis neighborhood. 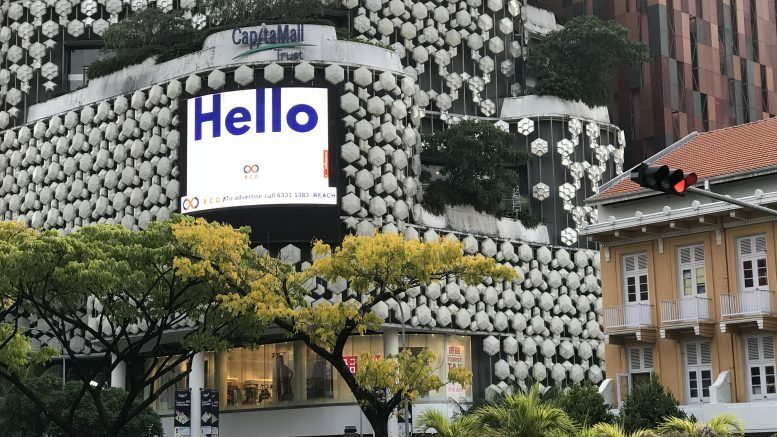 CapitaLand Mall Trust’s wholly owned subsidiary CMT MTN issued S$100 million of fixed rate notes due 11 February 2026 to institutional and/or sophisticated investors, it said in a filing to SGX after the market close on Monday. The notes will bear an interest rate of 3.15 percent per annum, it said. They were issued under the S$3.5 billion multicurrency medium-term note program established in 2007, and are unconditionally guaranteed by HSBC Institutional Trust Services (Singapore), which is CMT’s trustee, the filing said. The proceeds may be used to refinance existing borrowings, to finance investments or asset enhancement initiatives or for general corporate and working capital purposes, it said. It added the notes have been listed and quoted on Singapore Exchange Securities Trading as of Monday.